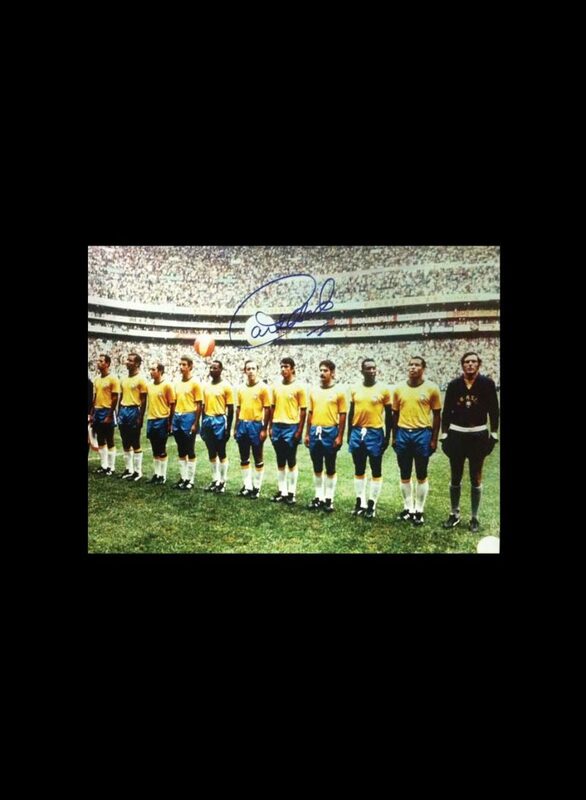 Here is an iconic 1970 Brazil World Cup Final team 16×12 inch photo. 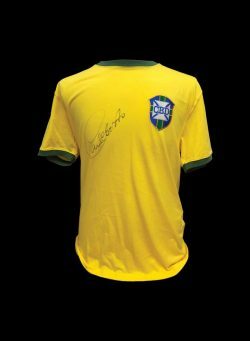 It is signed by the Captain, Carlos Alberto. 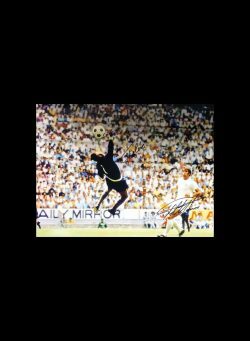 The photo was personally signed at signing sessions carried out and attended by Allstarsignings. Brazil won its third World Cup in the Mexico 1970 Finals. Brazil fielded what has since neen considered the greatest ever team, led by Pele in his last World Cup Final & Captain Carlos Alberto Torres. 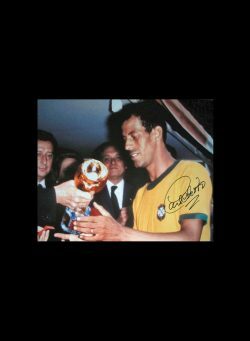 After winning the Jules Rimet Trophy for the third time, Brazil were allowed to keep it for good. Six games, six wins. 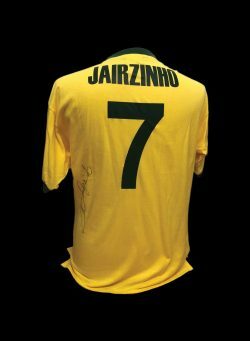 Jairzinho scored in every game.